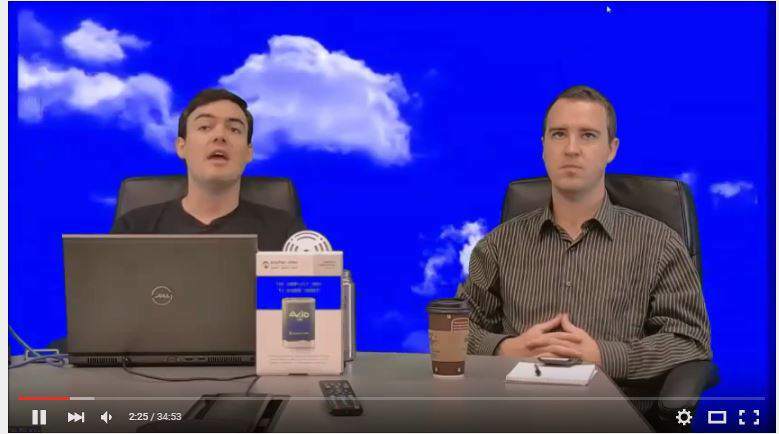 The above video is the first ever HuddleCam Live webinar we streamed to YouTube Live. It’s our BETA because like all cutting edge technologies we knew some tuning would be necessary. If you have been following our blog we have a full-proof easy to set live streaming solution where you can incorporate your video conference calls.